On January 20, 2017, President-elect Donald J. Trump will be sworn in as the 45th President of the United States, and Mike Pence as the 48th Vice President. For many in our nation, this season of change brings much hope. Wherever you may be on that spectrum, we can be reminded of this from God’s word: He calls us to pray for our leaders. He reminds us that He alone has the power to change the heart of a leader, to guide them in His ways. He reminds us to honor all those in authority. He reminds us that He is our true stability. His encouragement continues through all generations - No matter who is President, Christ is still King. Always and forever, He reigns supreme. 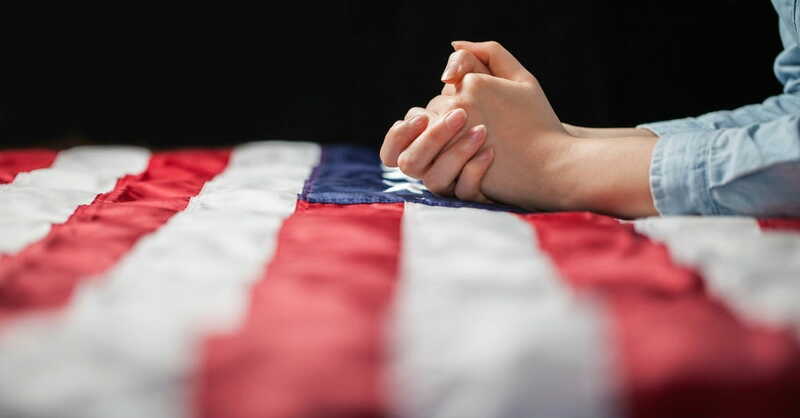 So as crowds gather on this monumental day, as leaders stand, and people pray, may God help us to remember that He promises to hear the prayers of His people. And He works on our behalf. He is close and He is with us. Written by Debbie McDaniel of Fresh Day Ahead, Crosswalk.com contributor. Join her each morning on Fresh Day Ahead's Facebook page, for daily encouragement in living strong, free, hope-filled lives. Find her also at on Twitter and at www.debbiemcdaniel.com.